This is the most important factor to consider. Downtime will negatively affect any site. It can result in lost visitors and revenue. Typical figures for uptime are three nines (99.9%) or four nines (99.99%). The more financially important uptime is to you, the more viable the cost of four nine uptime becomes. It could be argued that this is as important as uptime. WordPress sites are a constant target for hackers. Most of the time, this is due to poor security on the part of the host. 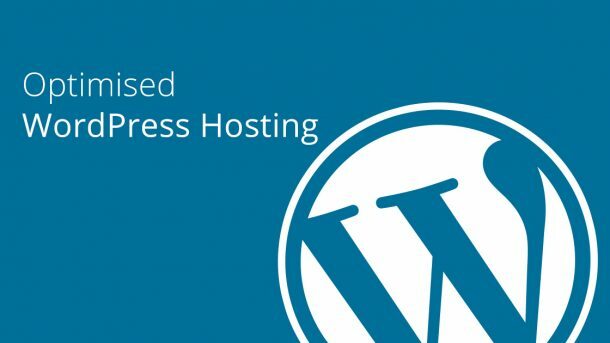 According to WPtemplate, 41% of all WordPress hacks between 2009 and 2012 were due to poor host security. According to a study done by CDN provider Akamai, 75% of people polled said they would not return to a website that took longer than four seconds to load. It is now even more important since Google made Site Speed a ranking signal. Hosts provide a limited amount of bandwidth (read: data transfer) to websites. Any overage can be charged to the account. The more traffic a site receives; the more bandwidth it will need. There are services that provide unlimited bandwidth, none of which are genuine claims.